Yes you can experience career transformation in just 12 sessions. What if your artistry skills were sharper, and the business and industry knowledge that seemed confusing was suddenly so much clearer? What if you could overcome obstacles that have kept you stuck in a rut and frustrated for far too long? I’ve walked many students through the same process cutting out 1-3 years of wasted time, money and frustration. We break down the fundamentals, tools and strategies step by step to help achieve your goals in less time with greater results! Maybe you’ve been hustling with little return and you’re exhausted. You just need a hand to get going in the right direction. That’s where I come in. I’ll show you how to avoid costly mistakes, unnecessary frustrations and share how to create a portfolio that gets you work, plus the on-set etiquette secrets that get you re-booked so you can start earning a living and accomplishing your goals and dreams. Have you mastered basic or intermediate makeup but aren’t getting enough paid work? Do you want a clear plan that will help you build a successful makeup career? Do you need help learning how to shift from retail, salon or bridal work to editorial, fashion, runway or celebrity work? Do you want to turn your part time job or side hustle into a full-time makeup career? Do you want to minimize frustrations and obstacles that cause you to waste time and money? Do you have the passion and dedication to work towards your dreams right now? THIS program was created especially for YOU! 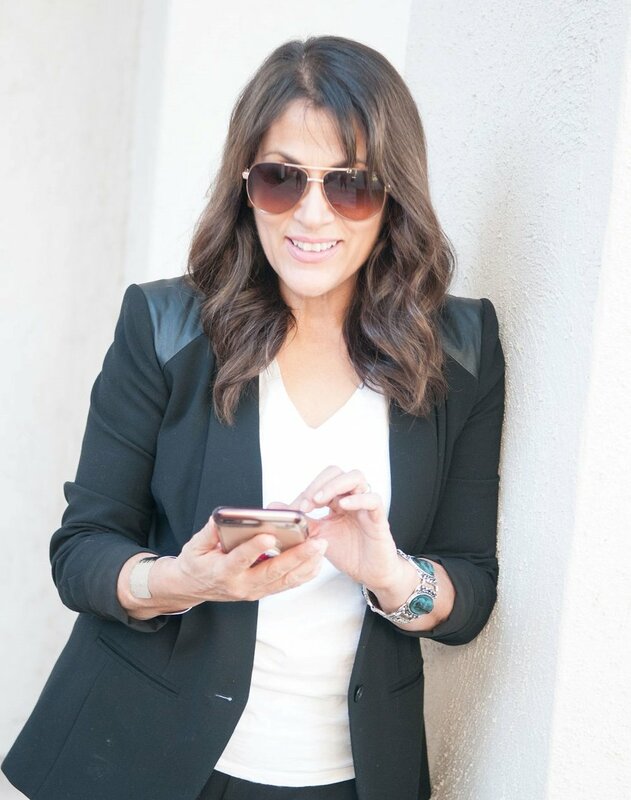 WANT MY BEST BIZ SECRETS STRAIGHT TO YOUR INBOX? Hey friend, privacy is important so I won’t sell or share your info. Thanks so much for joining our community. Please check your inbox for a confirmation email.